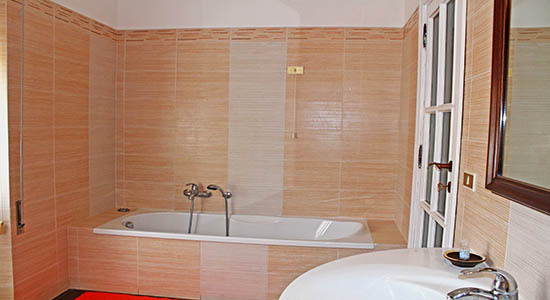 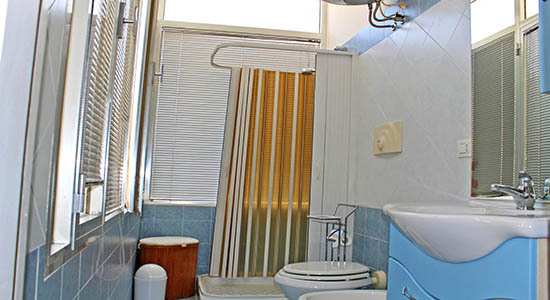 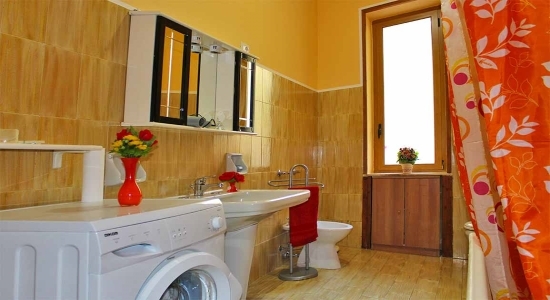 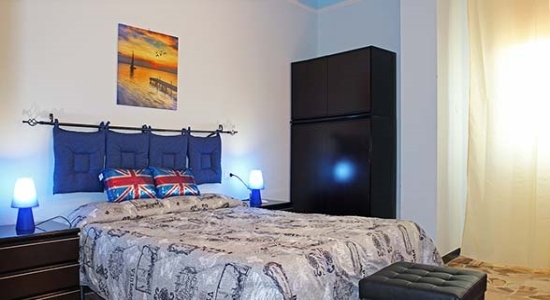 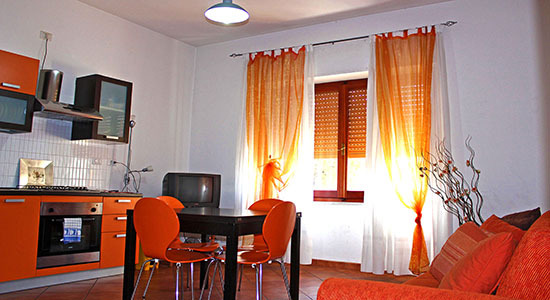 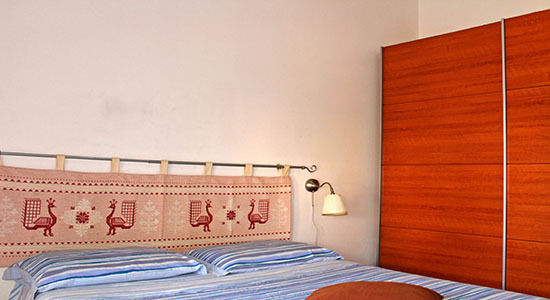 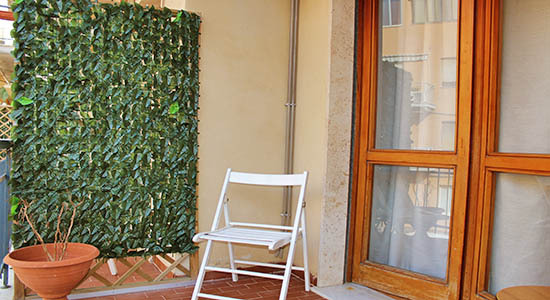 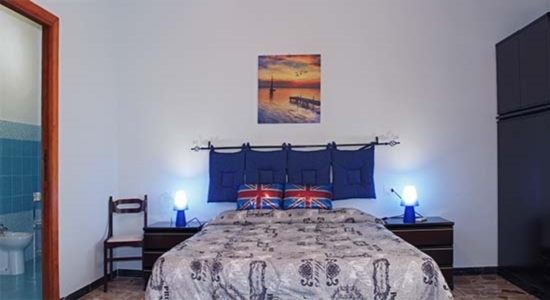 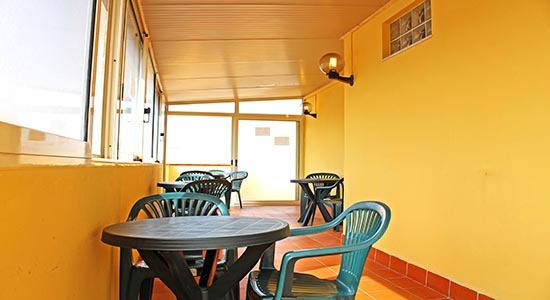 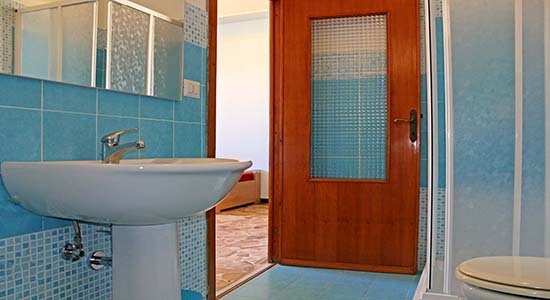 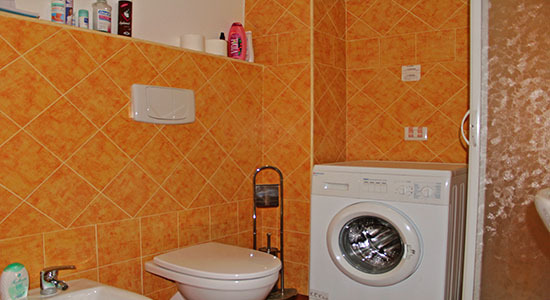 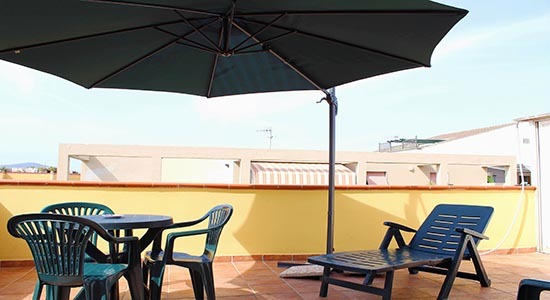 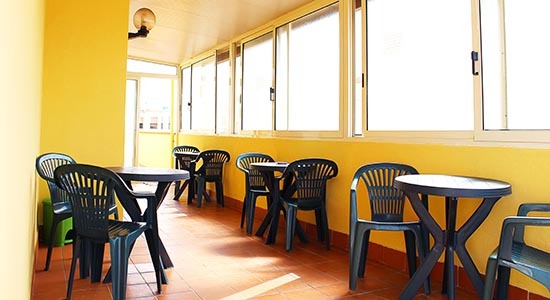 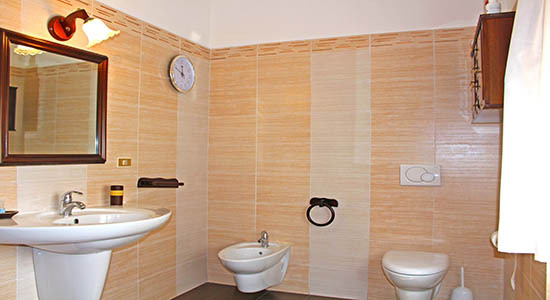 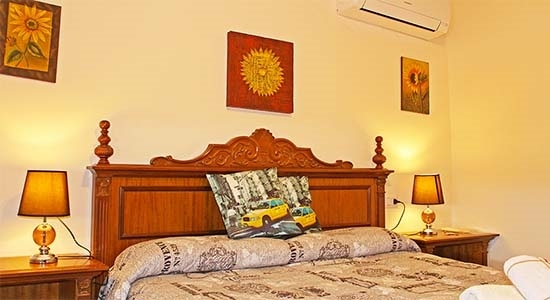 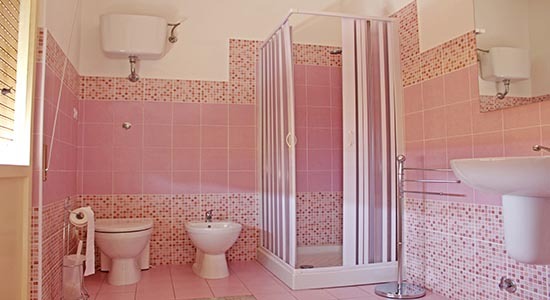 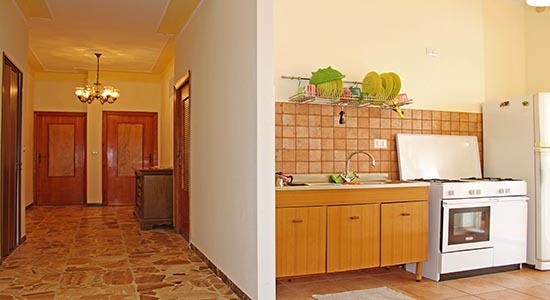 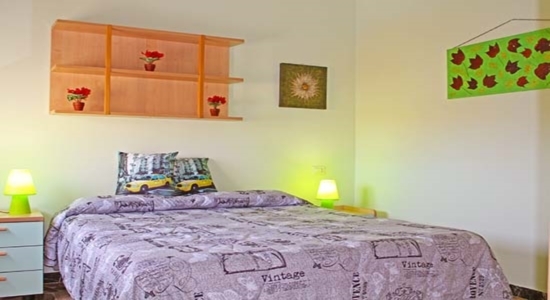 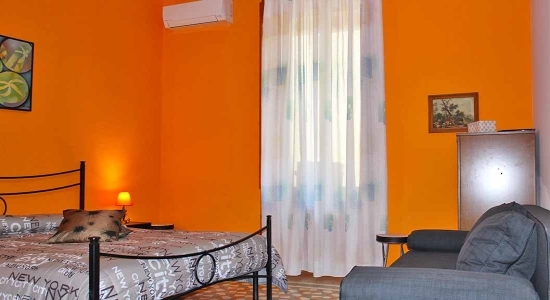 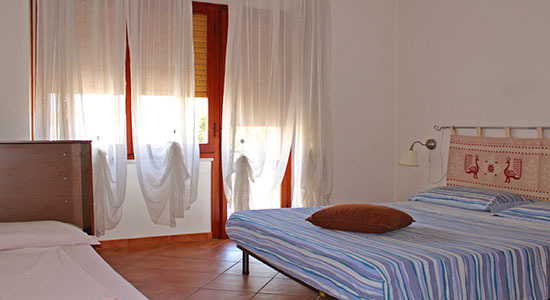 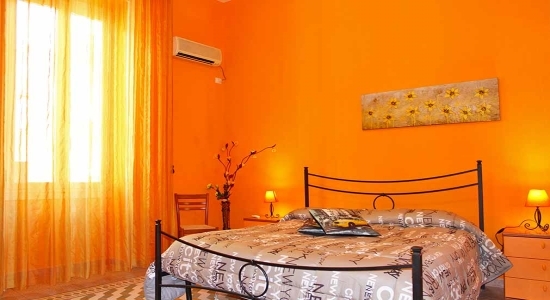 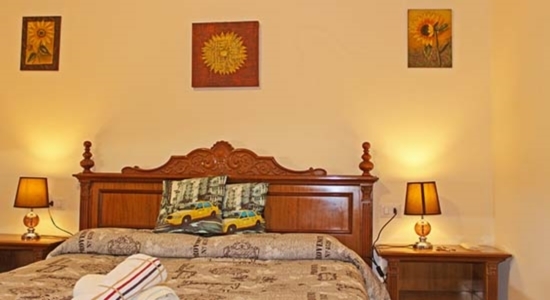 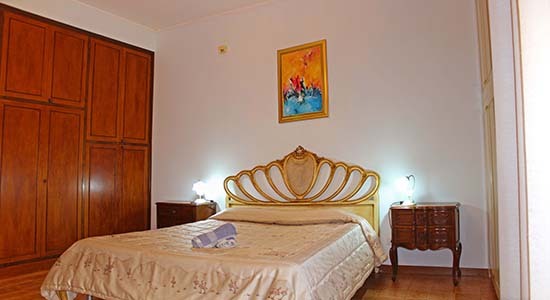 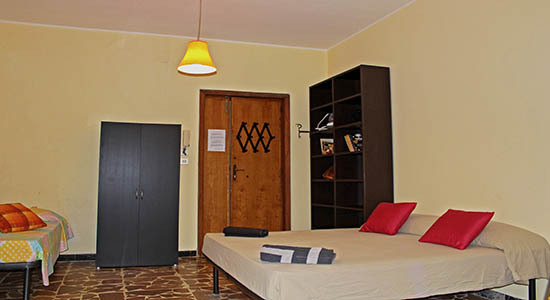 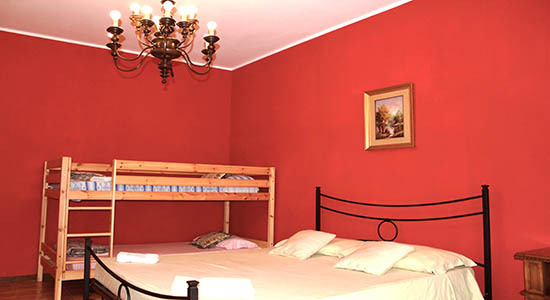 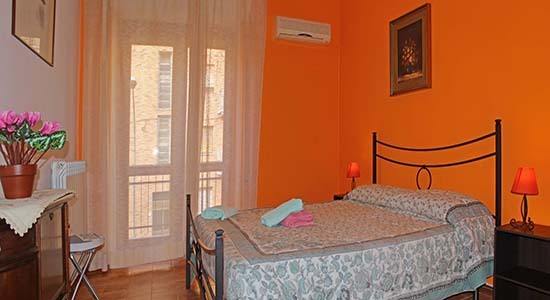 Private Rooms with Private Bathroom: private rooms in a shared apartment with common use of kitchen fully equipped, rooms with private bathroom , bed linens included , wifi free internet connection , common large terrace with tables . 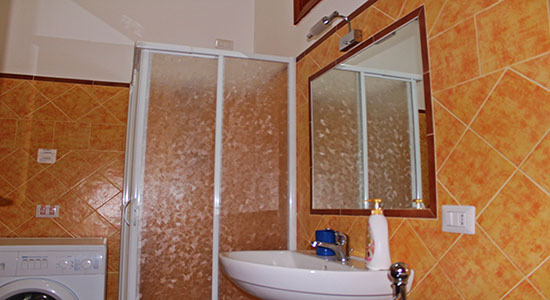 Private Apartment 2-4 Pax : 45 sqm recently renewed equipped with all facilities such as kitchen fully equipped , private bathroom with shower and bidet , washing machine , tv , iron , air conditioned , sleeping room with matrimonial bed and balcony, sofa matrimonial bed in main room , free internet wifi . 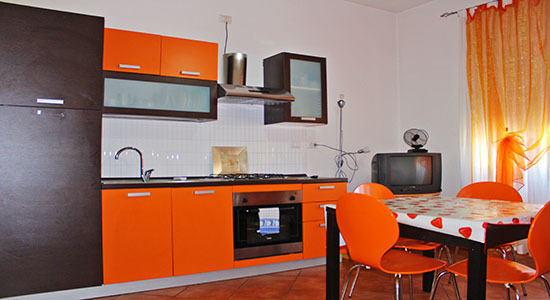 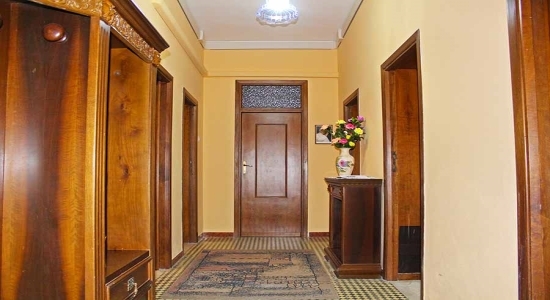 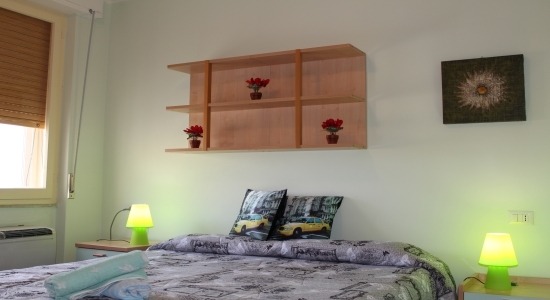 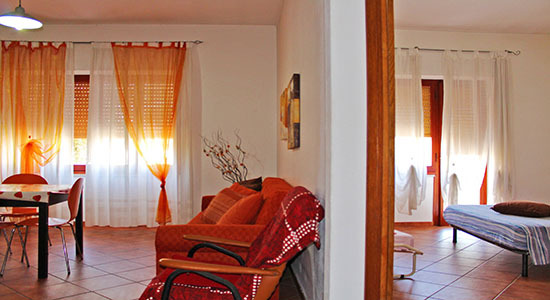 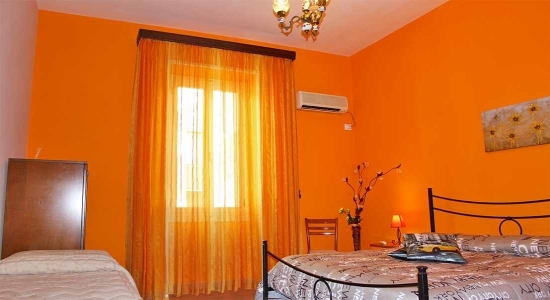 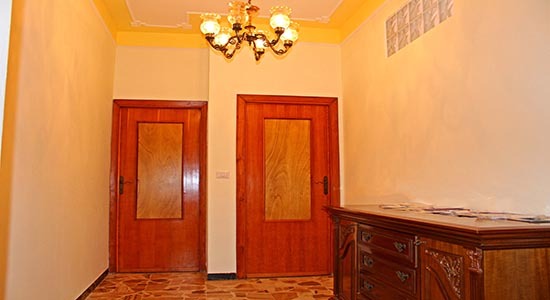 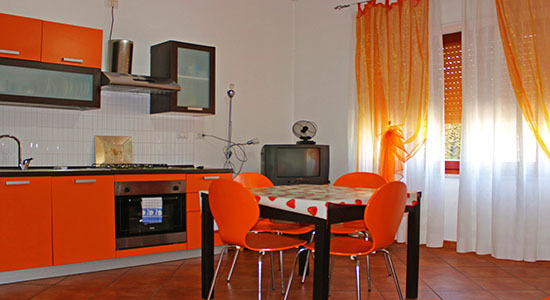 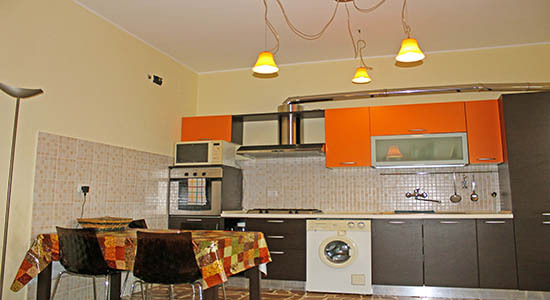 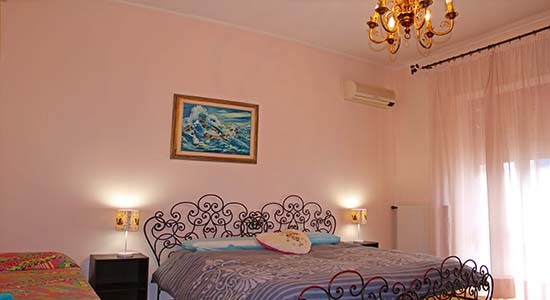 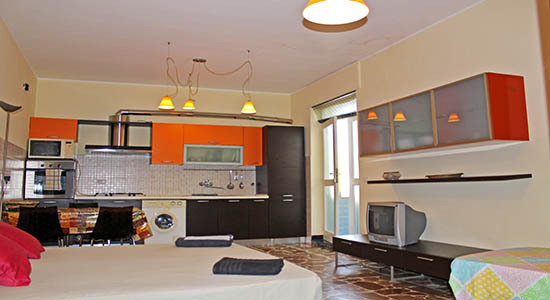 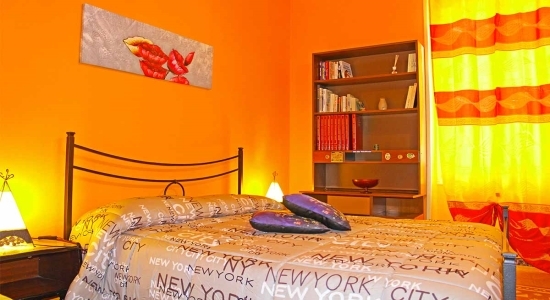 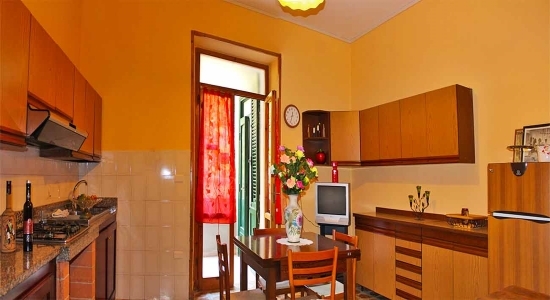 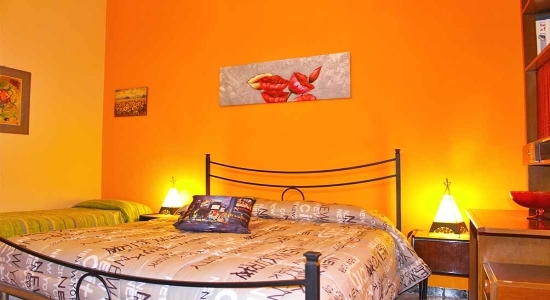 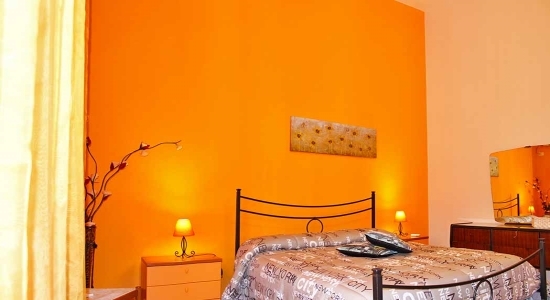 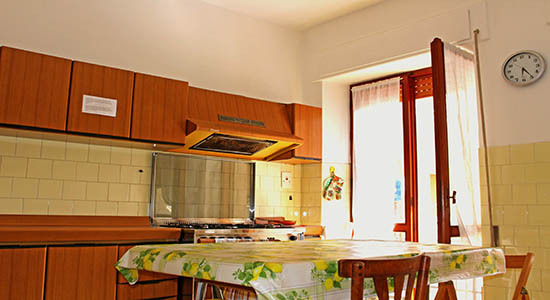 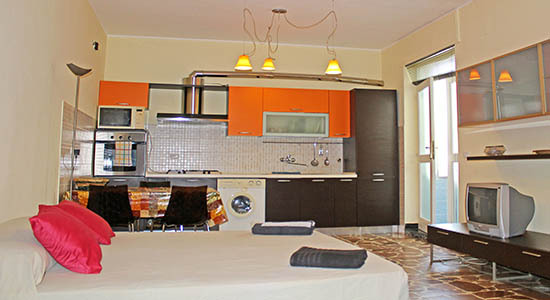 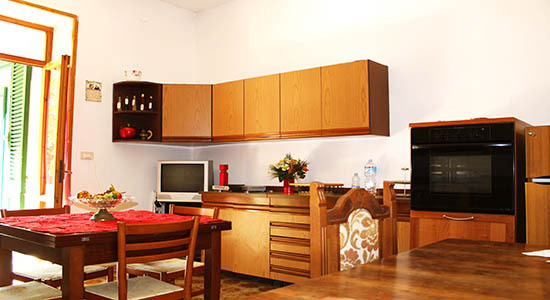 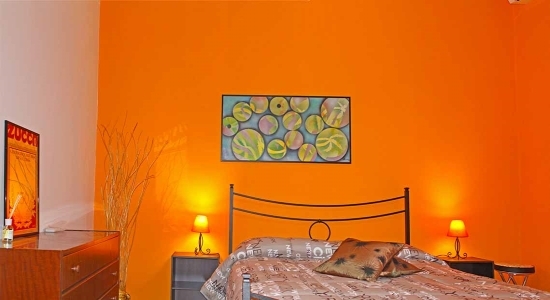 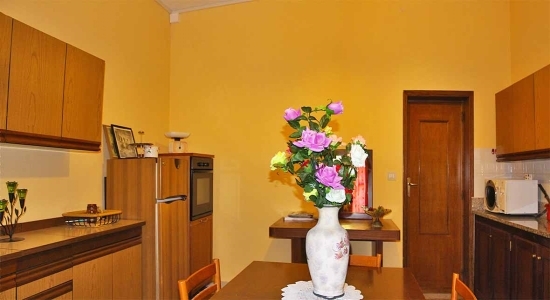 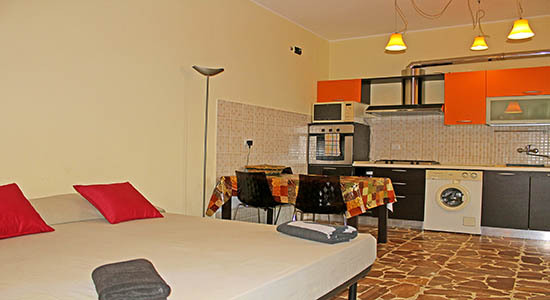 Private Studio 2 Pax : 25 sqm recently renewed equipped with all facilities such as kitchen fully equipped , private bathroom with shower and bidet , washing machine , tv , sofa matrimonial bed, free internet wifi .